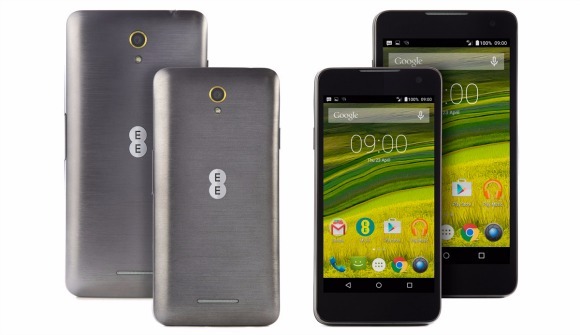 United Kingdom operator EE has launched two new models of smartphones last day. They named their two models as Harrier and Harrier Mini. They used to name their handsets after birds. Harriers are birds that belong to species of diurnal hawks. Among the two handsets launched, Harrier is the premium one. This new gadget features a screen size of 5.2 inches with a screen resolution of 1080 pixels. The camera specification seems to be best when compared with other similar gadgets. It gives you a rear cam of 13 MP with LED flash. The smartphone is wheeled by a Qualcomm Snapdragon 615 Soc processor providing you an Octa Core CPU. The processor is accompanied with a RAM of 2GB. The thickness of the gadget comes to be around 8.9mm. This handset runs on Android version 5.0 Lollipop. The battery of the handset has the power of 2500 mAh. This could keep alive the handset for the day along without charging it in between. Also it will provide a talk time upto 10 hours. The handset is available for a cost of £199.99. Also you can grab it free from all contracts by paying £21.99 each month. As the name suggests this handset is comparatively smaller than Harrier both in size and in features. The screen of the new handset comes to be 4.7 inches edge to edge. It also delivers a screen resolution of 720 pixel. The camera of the gadget features an 8 MP back cam with LED flash. The chipset from Qualcomm Snapdragon 410 with a speed of 1.2 GHz Quad Core CPU runs the smartphone smoothly. Harrier Mini operates on Android version of 5.0 Lollipop just like its premium variant Harrier. When comes to battery it offers a less powered battery than Harrier. It offers only 2000 mAh. But this will be enough to keep it alive throughout the day without charging in-between. The handset is offered for sales by EE for £99.99. The company has made it free from contracts for £16.99 each month. External connectivity features are also provided on both the handsets by the company. Both these handsets support 4G LTE data support. In addition to this they also enable WiFi calling facility. 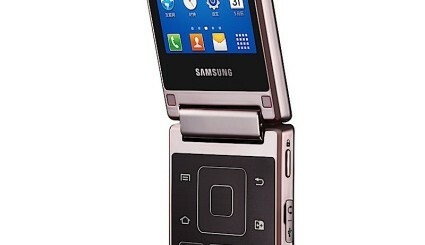 The company officials promised that the handsets will be available across the markets in UK by 28th of April. With this Harrier series budget phones EE offers their customers an option of new handsets with premium features that ensures satisfaction to them for the money they pays.